#Rafa #Nadal Academy – “Vital project of my carrier”. #Nadal is keen to give younger players the chance to develop their skills at his academy and admits even his rival #RogerFederer has pledged his support. 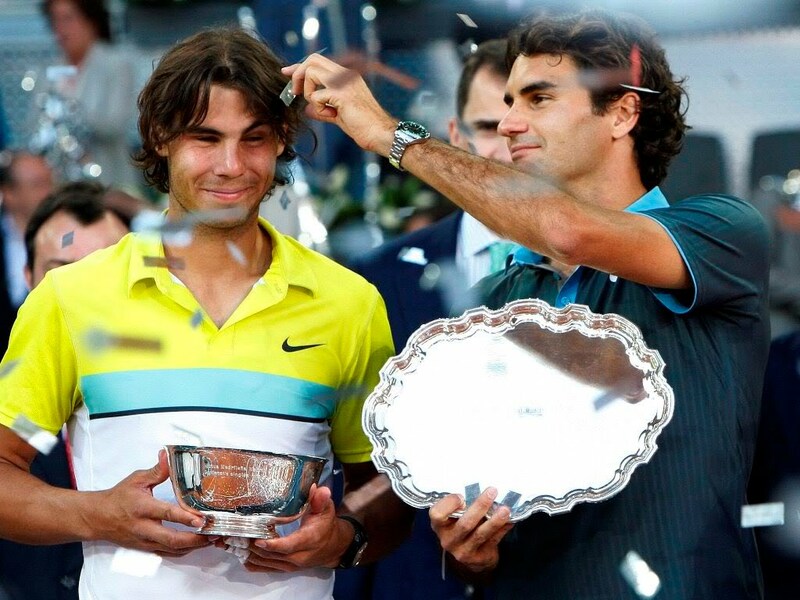 Despite the pair being fierce rivals on court, #Federer is still looking to support the #Spaniard’s project.